Will UGA’s Starting QB Please Stand Up? Much about this offseason has been business as usual for Georgia football; the team has its perennially high expectations set after a preseason ranking in the top 10, yet another Heisman-or-bust campaign set up for its cornerstone running back, and more talk of improved defense. One component of the team is notably different this season, though: the starting quarterback, or lack thereof. They’ve ranged from the celebrated to the consistent (Murray) to the…mediocre, but the position has been anchored by one reliable element: stability. This season, with the graduation of the aforementioned Mason, the position that has often been the staple of consistency for the program is now its biggest question mark. 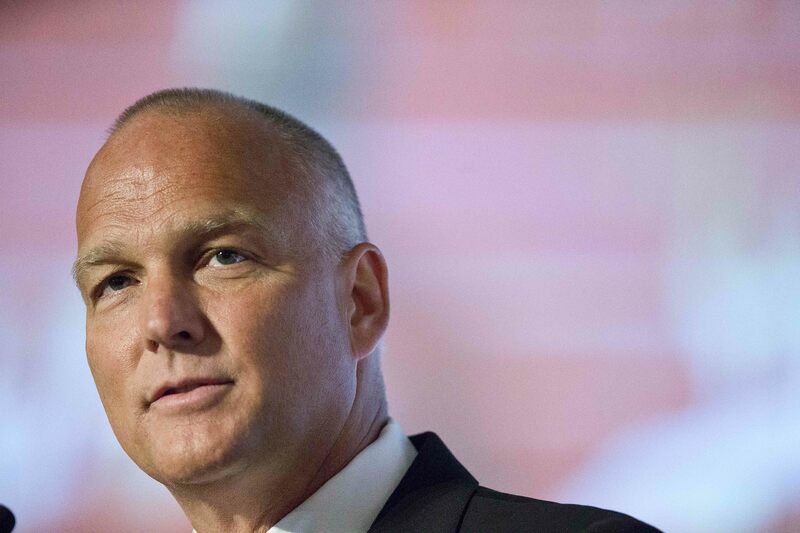 It seems that only coach Mark Richt knows who has the inside track on holding one of the most coveted positions in collegiate sports. 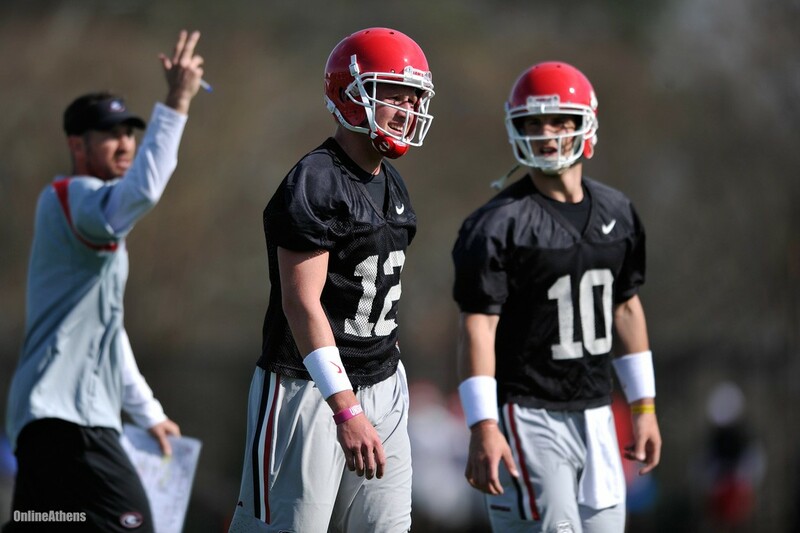 Brice Ramsey: The redshirt sophomore was Hutson Mason’s backup last year. He threw for 333 yards on 61.5 percent passing for three touchdowns and two interceptions in limited time last season. Faton Bauta: The junior has played in six games over the course of his career. He has only thrown for 80 yards in those games, but has also contributed 46 rushing yards and two touchdowns. 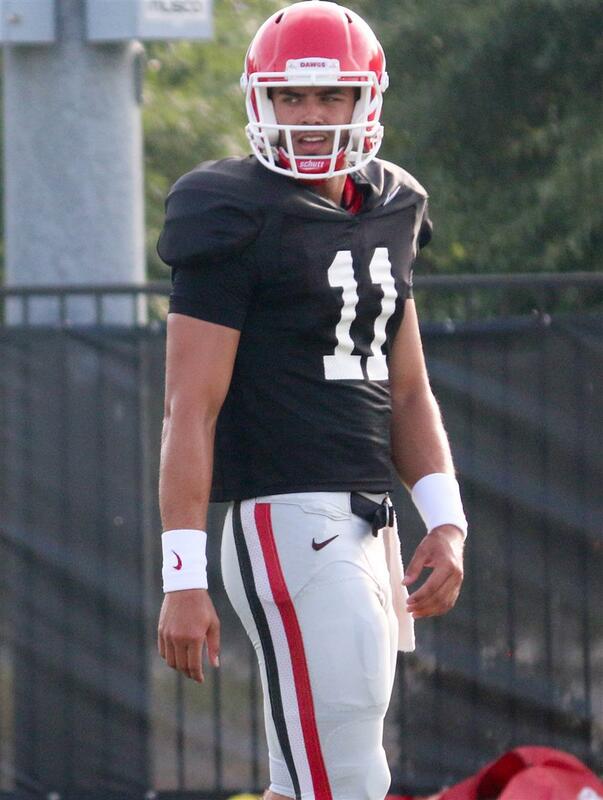 Greyson Lambert: The junior QB is the most experienced on the roster, having started for the University of Virginia before transferring to UGA in June. Lambert has thrown for 1972 yards with 11 touchdowns and 13 interceptions over the course of his career. Jacob Park: The redshirt freshman was expected to be a contender for the starting job after spurning recruitment from other heavyweights such as Alabama and Auburn in favor of UGA, but Ramsey and Bauta received far more first-team snaps than Park, and he left the team in June. Brice Ramsey is listed as the starter on the depth chart released in July. Between having been Hutson Mason’s back-up and splitting first-team reps with Bauta, It seemed that Ramsey had the inside track on the starting gig, and the first team depth chart release seemed to confirm that, as Ramsey was the starter with Bauta as the back-up. Mark Richt says this means nothing. Before the masses could make something of the depth chart release, Richt broke up the noise by tweeting this. While his tweet is technically true of all positional battles until the regular season actually starts, Richt’s words imply that the position is not yet Ramsey’s to lose. 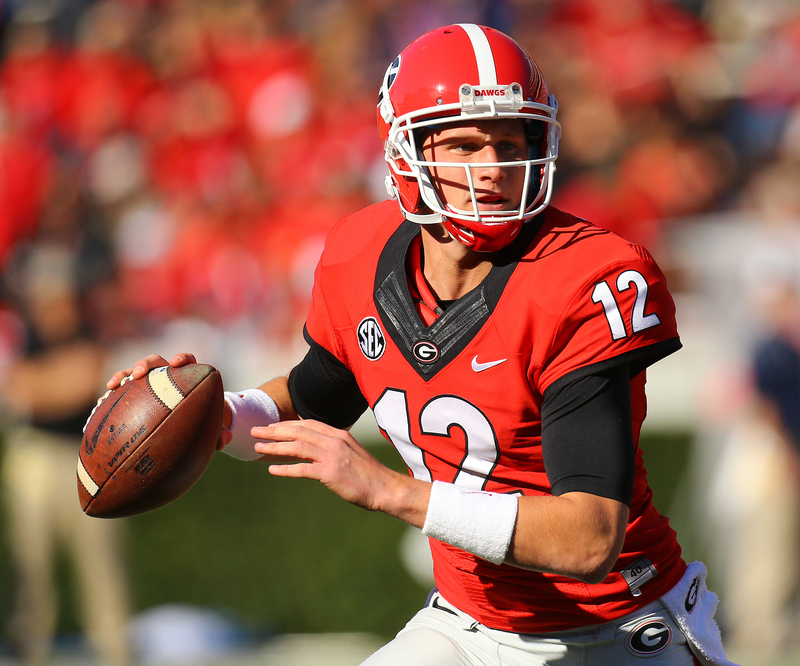 Greyson Lambert was absent from the depth chart altogether. This doesn’t mean as much as it might initially suggest; Lambert is still expected to compete for the starting job. However, coverage of his transfer to UGA insinuated that some expected him to take hold of the job should he transfer. His absence from the depth chart could be a message that the red carpet won’t be rolled out for Lambert, but that is unlikely, as it isn’t cryptic enough to match the other news the team has relayed. The eventual starter, should he return next season, may find that he was just a place-holder. 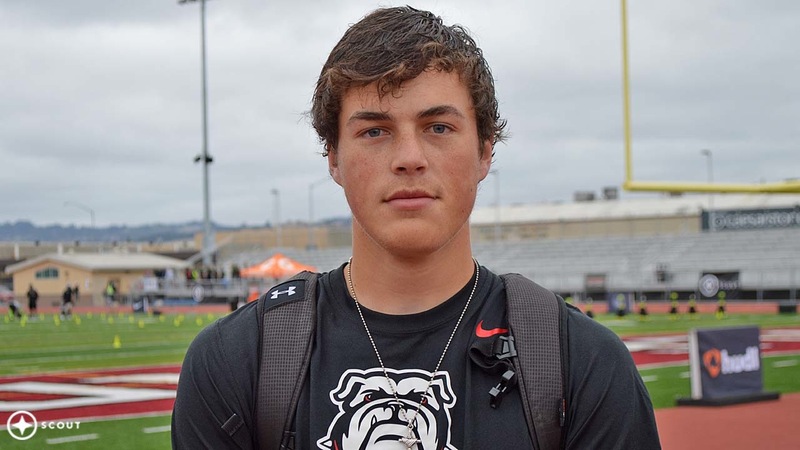 It seems that the upheaval at the quarterback position may only last one season, thanks to the acquisition of a slam-dunk recruit; Jacob Eason, Lake Stevens, Wash. product and no. 1 QB (and recruit in general) in the nation, committed to UGA this summer. He has inspired enthusiasm from his fellow athletes and UGA fans alike. There are three young men who may not be as thrilled about his impending arrival, though. The two QBs who lose out on the job this year may find themselves waiting even longer to finally start, while the starter may find that his ascension was a temporary promotion. Mark Richt intends to drag this on for as long as need be (which might be forever). Richt stated in early August that the quarterback race between Ramsey, Bauta and Lambert could last up until the first game of the season. He continues to insist that the competition is close; apparently each quarterback has had his moments, but no one has distanced himself from the other two. So basically, absolutely nothing has changed. At least fans can take solace in that Coach Richt could probably start as quarterback himself and still lead the team to a .500 record as long as Nick Chubb stays healthy. The Bulldogs begin their season on Sept. 5 against Louisiana-Monroe. Maybe, just maybe, they’ll have decided upon a starting quarterback by then.